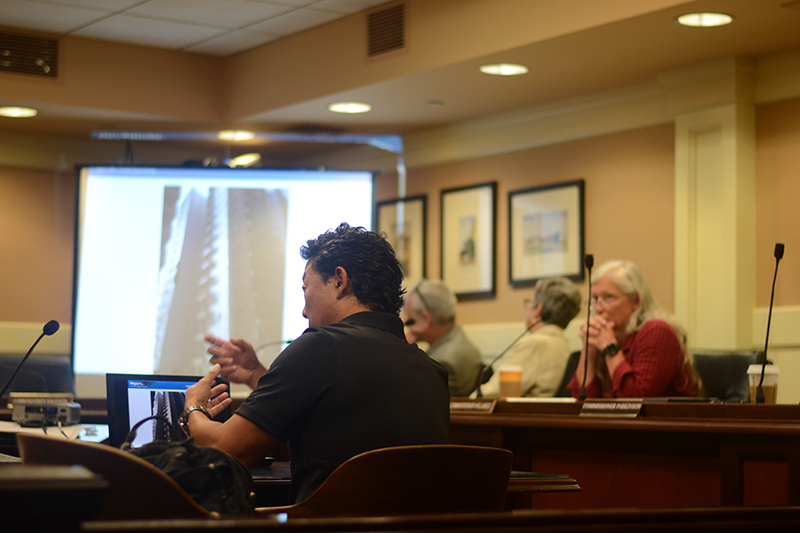 SACRAMENTO, California – Severe earthquake damage to buildings in urban Nepal represents a major wake-up call for California, a structural engineering expert told an esteemed panel at the state capitol last week. Crippling damage to newer high-rise buildings in Kathmandu will most certainly happen in Los Angeles, San Francisco and even Sacramento when a large earthquake strikes those urban centers, Dr. H. Kit Miyamoto told fellow members of the California Seismic Safety Commission on Thursday, hours after flying in from Nepal. Minimum building code that applies to most structures in California protects “life safety” only. Your building may or may not be repairable and many will have to be torn down. “I don’t think people know that many of these are one-earthquake buildings,” Miyamoto said. For a small investment, people can build better or retrofit buildings to withstand larger quakes.